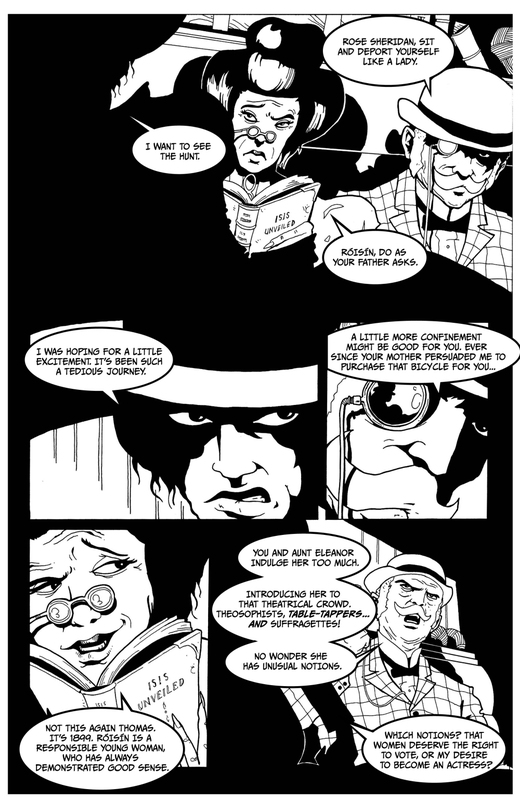 Copies of the preview issue of the comic were well received at both World Horror Convention in Brighton and at Eastercon in London. 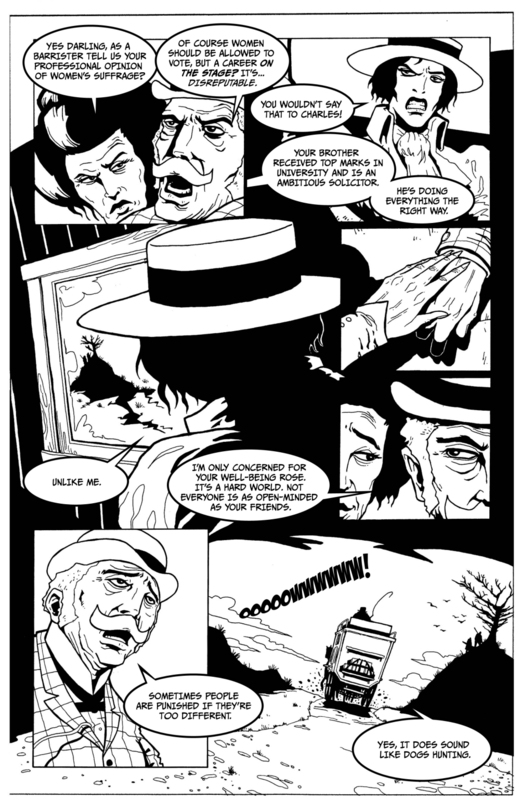 Most people immediately asked when and how they could buy the finished graphic novel, which was very gratifying. 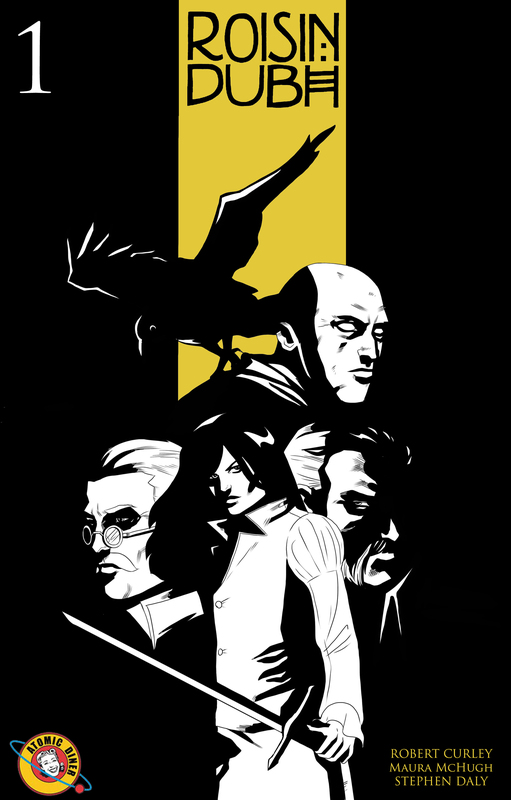 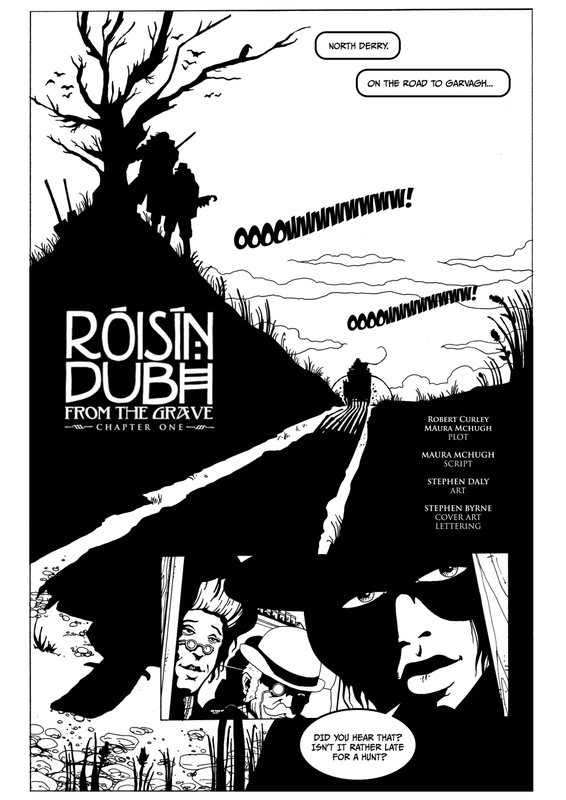 The Irish Free Comics Day is taking place on the 15th of May, and copies of the preview issue of Róisin Dubh along with other titles will be available from various outlets around Ireland.